Flooring Bonanza is a tile contractor business providing customers high quality tile installation of your ceramic tile, stone tile, and glass tile for more. 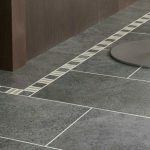 If you are looking for a tile contractor who is more than just a tile installer for your tile installation, from a new home to a bathroom renovation, or kitchen remodel,flooring, you have come to the right place. The handcrafted look of tile is something you just can’t get with a solid surface. With the wide variety of tiles available today, it is truly possible to create a look as unique as you are. Ceramic tile, Stone tile, and Glass Tiles are beautiful and versatile with the added benefit of being very durable. These qualities, and more, are what make tile the perfect finish for so many areas in your home. Mount Tabor ,Installer, ceramic and porcelain floor tile installation Staining, Rockaway NJ, Mountville NJ, Wood Floors Parsipany Morris Plains NJ, Randolph NJ, Contractor Hackettstown, New Jersey, 07840. 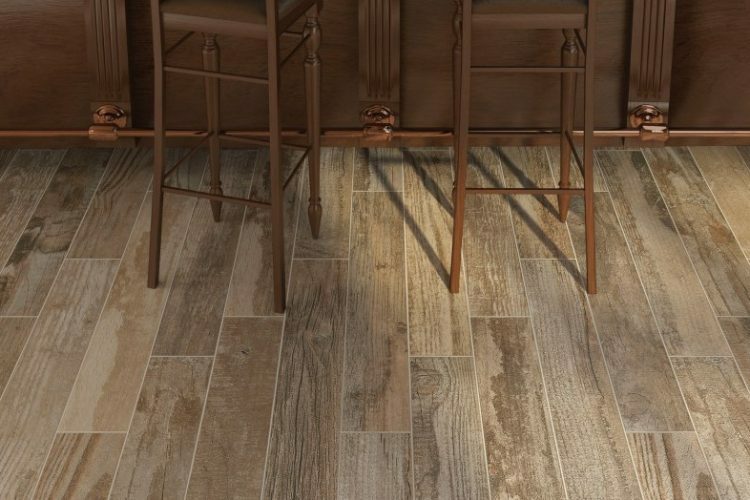 Flooring Store rt 46 Denville NJ.07834 Hardwood Porcelain ,Ceramic tile installer contractor, Tiles,New Jersey, 07834. Mount Arlington,Boonton*,Budd Lake NJ,Butler,Chester,Kenvil, Kinnelon, Finishing, Interior Contractor NJ.Mendham, Morris Plains NJ, Morristown,Township of Roxbury, Mount Arlington,Mountain Lakes NJ. Wharton NJ, White Meadow Lake,Calafon NJ, floors , Long Valley NJ.aAsbury nj.